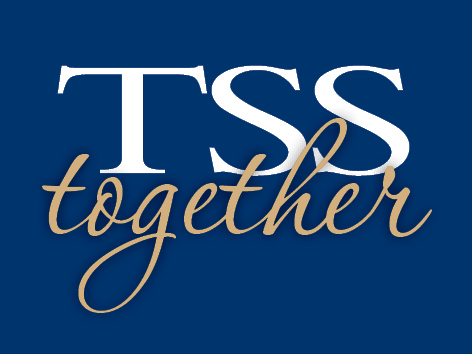 TSS Together is an initiative on the Preparatory Campus with the intent to offer parents/guardians a regular opportunity to meet key TSS Support Staff and develop fellowship with other families supporting students with diverse learning needs. We believe sharing a vision of teaching and learning which nurtures, adapts and celebrates each child is critical to our success. Please join our group for tea/coffee and perhaps meet another family who may be sharing a similar journey. There are around 4.3 million Australians who have a disability. When it is fully rolled out, the National Disability Insurance Scheme (NDIS) will provide about 460,000 Australians aged under 65, who have a permanent and significant disability with funding for supports and services. Two of our Prep Parents will share their knowledge and journey in navigating the NDIS application process for school aged children.